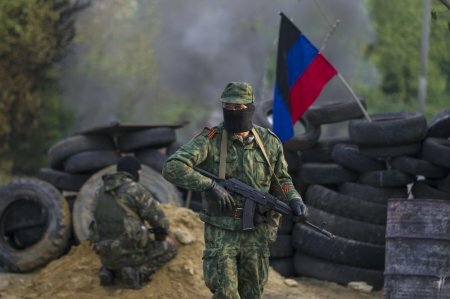 According to a decree by Donetsk People’s Republic leader Alexander Zakharchenko, the contact line between the DPR and Kiev-controlled territory from now on has the status of a state border. 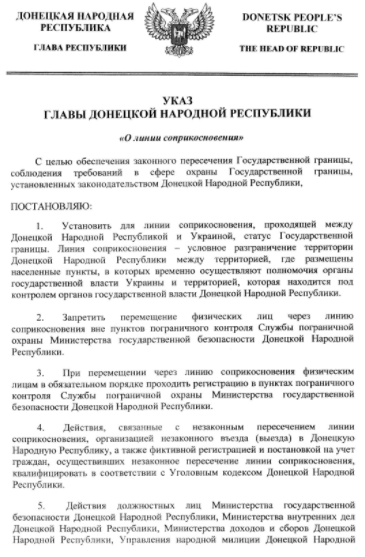 The text of the decree has been published on the website of the Ministry of State Security of the DPR. According to the document, the contact line can only be crossed through border control points and with the necessary registration processes. 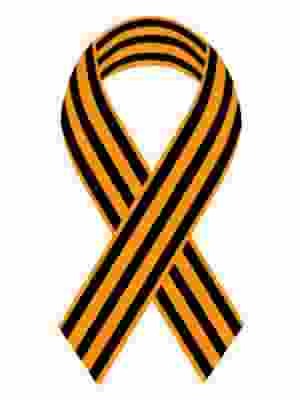 Authority over executing the decree has been assigned to the Ministry of State Security, the Ministry of Incomes and Fees, as well as the republic’s Ministry of Internal Affairs. 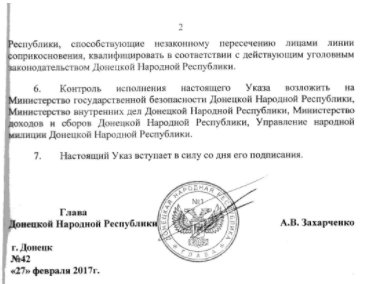 “The Ministry of State Security of the Donetsk People’s Republic hereby warns that, according to point four of the decree, activities associated with the illegal crossing of the contact line or organizing of illegal crossing in or out of the Donetsk People’s Republics will be qualified in accordance with the Criminal Code of the DPR, specifically Article 378 ‘Illegal Crossing of the State Border,'” the ministry’s statement reads.